1. 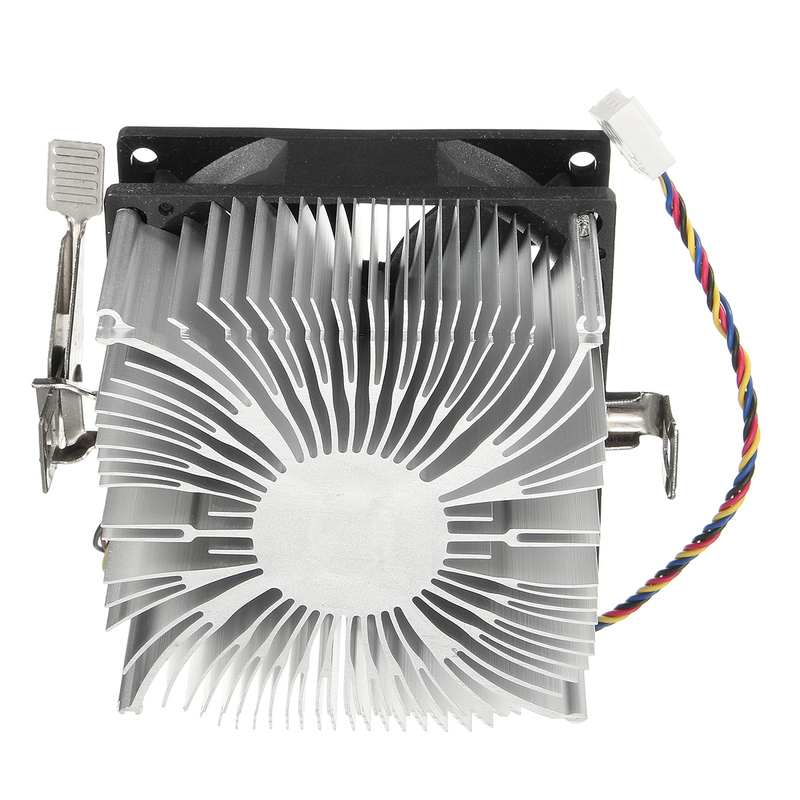 Arc type AMD structure CPU heatsink. 2. 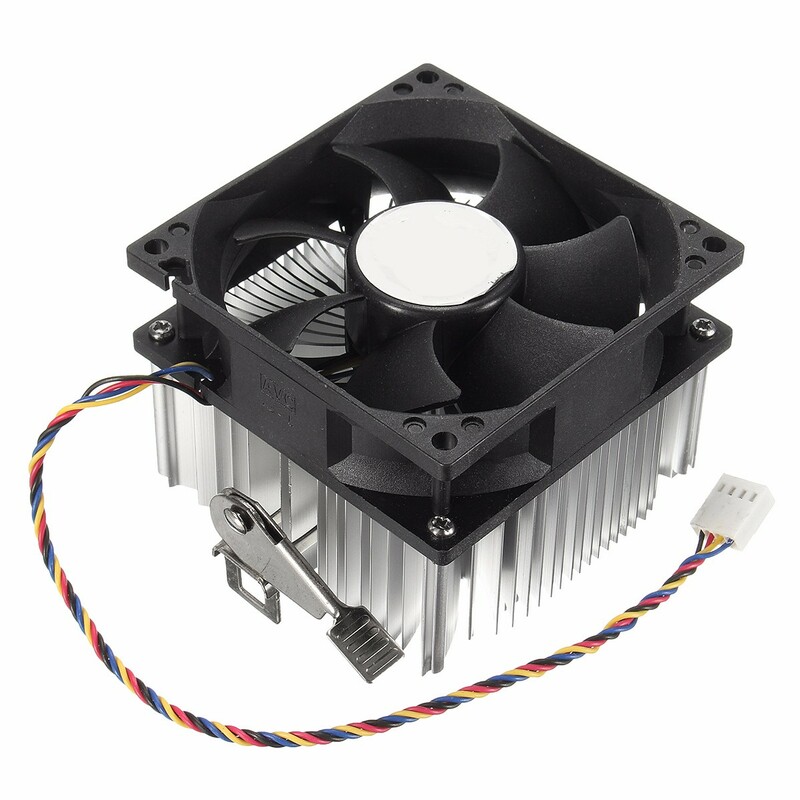 Adopts one piece pure aluminum heat sink and 5mm thermal copper pillar. 3. Hydraulic bearing new technique. 4. 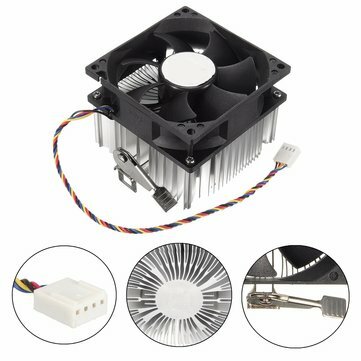 4 pin 4 wire temperature-controlled fan. 5. Silent speed testing and adjusting,low noise only 20dB. 6. 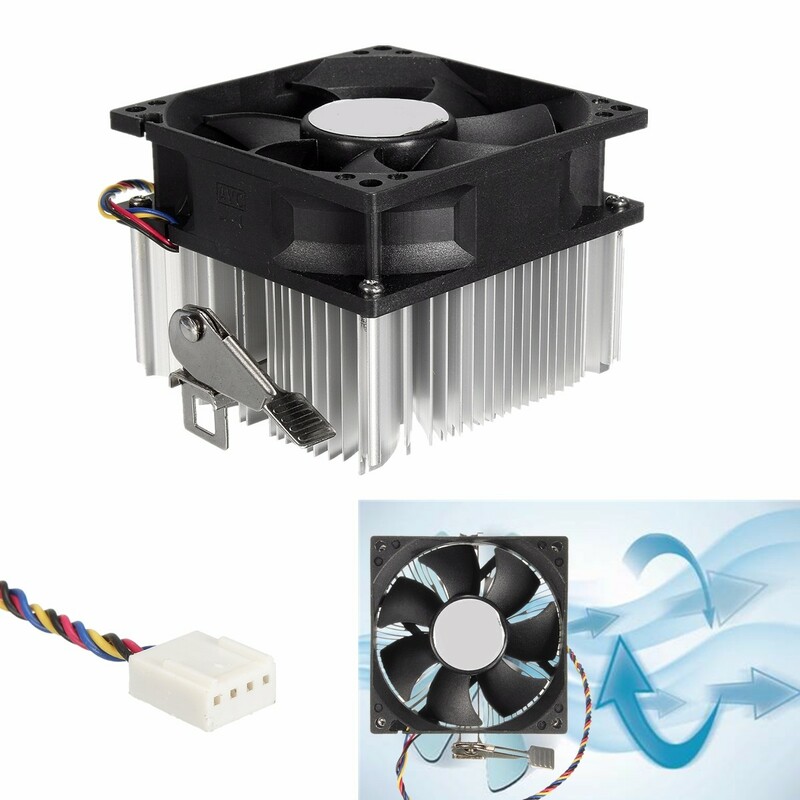 Fan rotating speed is 2300+5% RPM,good cooling effect.